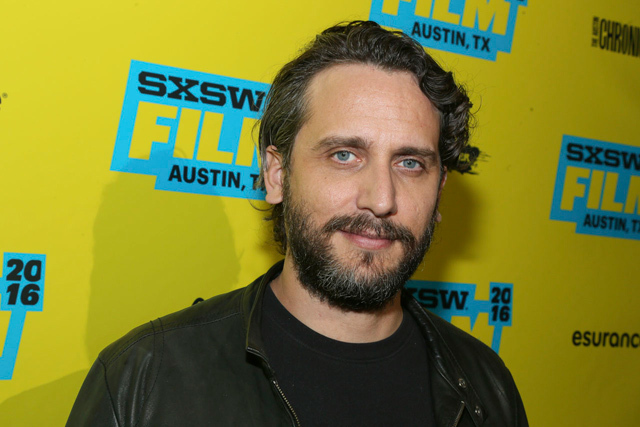 A while back in May, director Fede Alvarez opened up a poll on his Twitter account asking which movie he should tackle next – Don’t Breathe 2 or Evil Dead 2. Movieweb recently sat down with Alvarez and asked him about his poll and the realities of what he was asking his fans. He is right – these things do turn into headlines. Because we’re fans, and we’re excitable. Who could blame us? But he did give us a concrete update on the sequel to Don’t Breathe. So who knows about Evil Dead. Still, we can rejoice knowing that Don’t Breathe will be returning in a new and exciting way. We will wait (im)patiently for details so we can make headlines about them.